Sant’Antioco is a very old town, lately discovered to be the oldest in Italy. As you reach Sant’Antioco, you meet “Pontimanno”, a roman and unique bridge not only for his form but also for its position on the ground. Unlike other bridges, it connects the mainland with an island and not with the ford rivers or steps. Its name (Pontimanno: the big bridge) recalls the existence of other bridges, smaller, which bound the Island of Sant’Antioco to the mainland through the union of the islets of the isthmus. 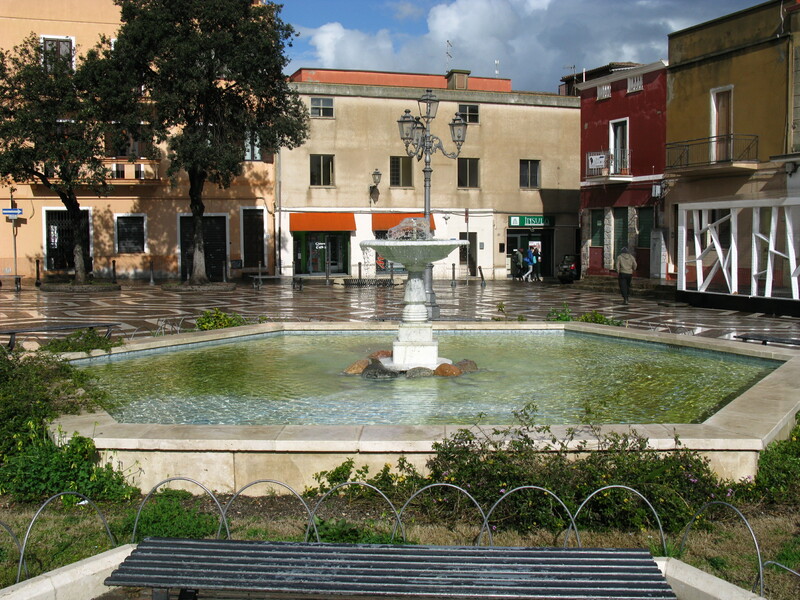 In what is now called Piazza Italia is the Roman Source or Is Solus. Its origins are very old, perhaps even before the Roman conquest of Sardinia.